Different types of butter turn bland meals into masterpieces. Butter has a sublime flavor and a luxurious creamy feel. 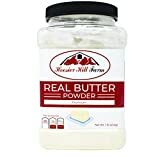 Any chef, baker, or home cook will tell you, there is no real substitute for butter in your recipe. But, many of us don’t understand the difference between butter types, nor how to use them properly. 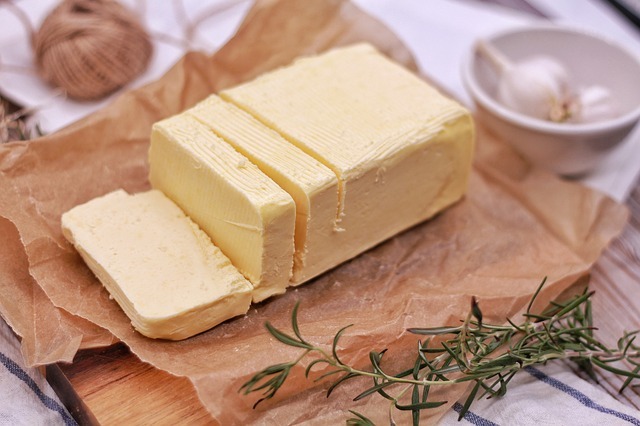 Recently butter has made a comeback as a healthy food because it is rich in fat-soluble vitamins and contains a lot of healthy saturated fats. It has a decent amount of short and medium chain fats that metabolize differently from other fats. The different types of butter may vary in their nutritional content depending on the amount of butterfat they contain. These good fats improve satiety (that full, satisfied feeling) and increase fat burning. Unpasteurized butter (though not common) is also your best source for the “anti-stiffness,” or Wulzen Factor. The anti-stiffness factor in butter protects against hardening of arteries, calcification of the pineal gland and cataracts. Not to mention protecting against calcification of joints from arthritis. 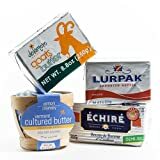 In this article we’ve listed the ten types of butter, while some may be familiar, other types of butter may be entirely new to you. Salted butter is a versatile finishing butter. You can use it as a condiment because of its longer shelf life and strong taste. In the U.S., commercial butter has to contain at least eighty percent butterfat. Regular salted butter is made from fresh pasteurized milk. It’s otherwise known as sweet cream butter. Unsalted butter gets prepared the same way, from fresh pasteurized milk like salted butter. But it’s made without salt. Its main uses are in baking and cooking. It also gives you better control over the sodium content in your dish. If you use unsalted butter on your toast or waffles, though, it may taste bland compared to regular salted. Sprinkle a little salt to add that savory flavor back in if unsalted is all you have on hand. 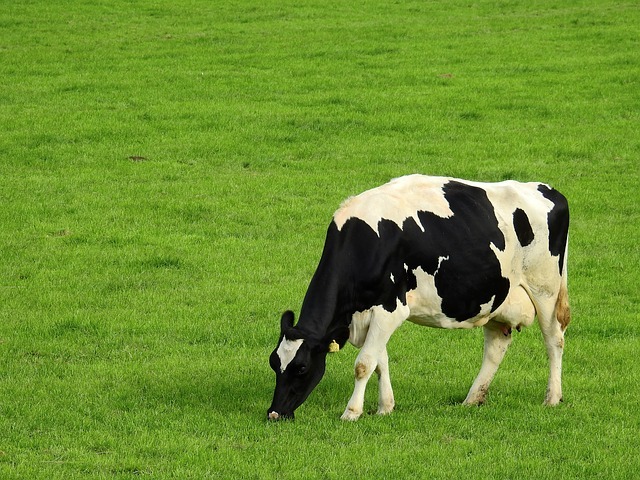 Grass-fed butter is the same as the regular butter, but farmers obtain the cream or milk from grass-fed cows. Considered a nutritional powerhouse, grass-fed butter contains five times more CLA (conjugated linoleic acid) than grain fed cows. Butter from grass-fed cows contains much higher omega 3 fatty acids and vitamin K2 when compared with other types of butter. CLA can potentially protect against various types of cancer, also. It even helps your body store muscle instead of fat. Due to the grass-centric diet of the cows, this butter contains more vitamin A than the other types of butter. It tastes great, and you can get salted or unsalted grass-fed butter varieties. Butter can have a nationality. Then again when you’re talking about European butter, you’re talking about the style in which people produce butter throughout Europe. European butter refers to the tangy butter that has been churned longer to get at least 82 percent butterfat. Traditionally people ferment the butter to get a light sour taste. Also, some butter may also contain added cultures, like cheese or yogurt. European butter contains more butterfat. For that reason, it has a brighter yellow hue, a softer texture and melts faster. European style butter has less water and is the preferred butter for baking. In France and most parts of Europe, people culture butter by adding live bacteria to the cream before churning. 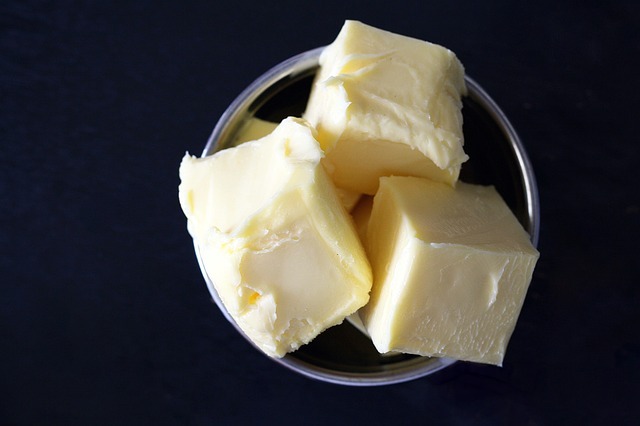 Cultured butter may contain the most fat about eighty-six percent. Since cultured butter contains high fat, it has less moisture, and consequently, it has a higher smoking point. Thereupon it is useful in pan searing and to get a more tender crumb or crust while baking. It also adds flavor to table butter. It is the best butter among the other types of butter. You don’t need a churn or any special equipment to make it, either. You simply need high-quality cream and a jar with a lid. Oh, and some elbow grease. To make homemade butter, first pour cream, (grass-fed cream would be great) into a jar. Then, shake the jar for fifteen to twenty minutes until the butter forms a soft lump. Next, continue to shake the jar, until a substantial chunk of butter and liquid buttermilk gets formed. Finally, Separate the contents with the help of a fine mesh strainer, or cheesecloth. For homemade butter without the 20-plus-minute arm workout, a food processor or blender can save the day. Throw the cream in and run it for about seven minutes, for quick, tasty homemade butter. If you have ever burnt the butter you meant to sautee in, ghee or clarified butter would have been a lifesaver. Ghee is a bright yellow fat that has had all the milk solids removed. As a result, you get a clear yellow fat which you can heat to a higher temperature than butter. The smoking point of clarified butter is 485 degrees Fahrenheit; this is due to the lack of readily burnable milk solids. Clarified butter is a favorite in Indian and South East Asian cuisine. The clarification process removes all impurities and prolongs its shelf life. You can store it for several weeks in the fridge and even longer in the freezer. You can use it for frying or as a dip for seafood such as crab and lobster. Clarified butter has minimal amounts of casein and lactose. Therefore, it is suitable for most people with lactose intolerance. Otherwise called as “clouted or Cornish cream,” clotted cream is a thick cream which you can prepare with full-cream cow’s milk. You can heat the full cream milk indirectly using a water bath or steam. Then leave the liquid in shallow pans to cool slowly. 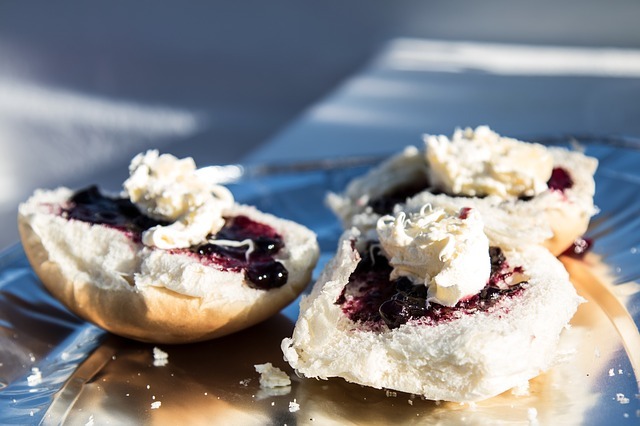 The clumps or clots of cream rise to the top and you can gradually separate the clotted cream. Clouted cream is an integral part of cream tea in England. It’s a form of light tea meal where people enjoy a pot of tea in the afternoon along with clotted cream, scones and strawberry jam. You can make delicious compound butter at home. Compound butter is butter that has been whipped with delicious, aromatic herbs and spices. To make it, first whip butter with your choice of herbs, aromatic liquids, and spices. Then, reform the butter by wrapping it in plastic wrap or parchment paper. Finally, cool the compound butter until it is firm enough for you to slice it. Add minced garlic to butter, spread onto your bread for the best garlic bread ever. Or, you can blend basil, oregano, thyme, and rosemary into butter and spread it over the top of the steak. You can also melt the compound butter on top of your veggies or drizzle it over various sauces for a finishing touch. 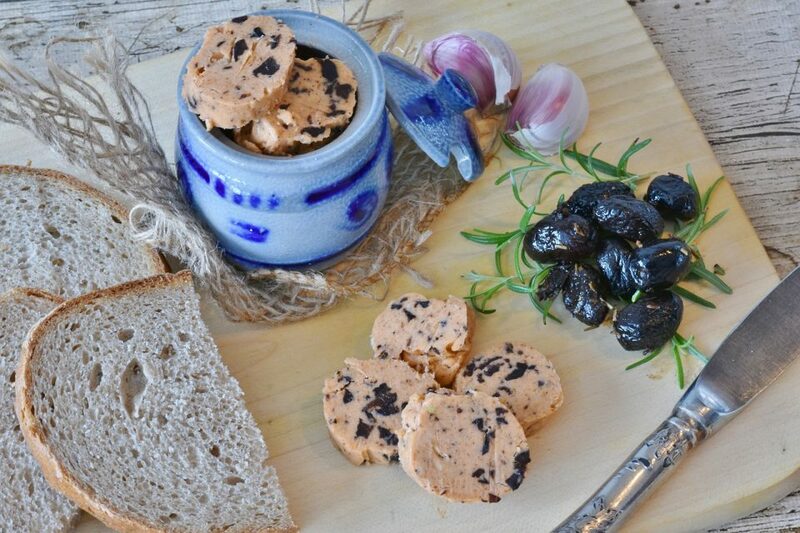 It is one of the not so versatile types of butter but finds its best use as a spread. Light butter is traditionally churned butter which has more air and water. It is twenty-five percent lower in butterfat than regular butter. Since it has extra water, you can mainly use it as a bread spread. You cannot use light butter for cooking or melting on hot foods such as popcorn or toast. Usually, a light butter product provides approximately fifty calories per tablespoon, 3.5 grams of saturated fat, and six grams of fat. Butter is rich in vitamin A. It contains lecithin which is essential for cholesterol metabolism. Butter has antioxidants that protect your weakening arteries. It is an excellent source of selenium. Therefore butter should be a part of your diet. Butter tastes delicious, but health experts still recommend to reduce your intake of saturated fats like butter. So, the key to including the different types of butter in your diet is using them in moderation. There are also natural alternatives to butter such as avocado, peanut butter, and olive oil. 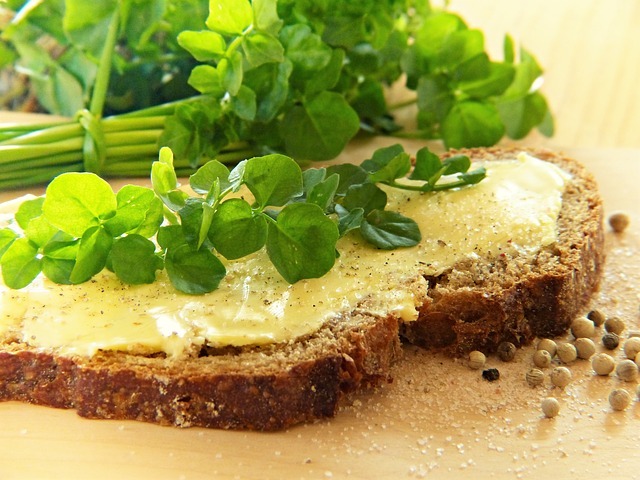 The term “healthy butter” rings true when you purchase butter that is grass-fed and organic. 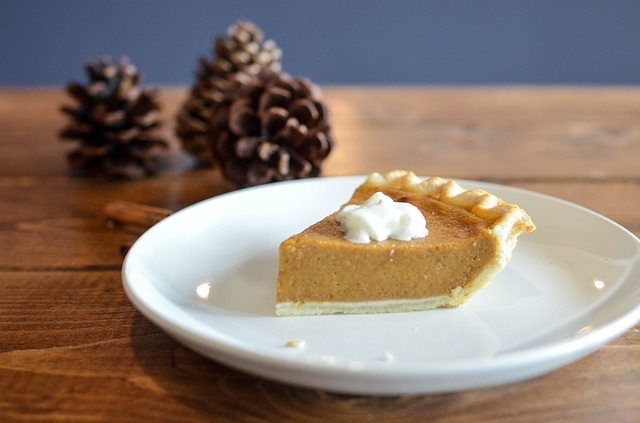 Instead of using margarine, you can use butter for all your culinary preparations. Nevertheless, try using the different kinds of butter in moderation. Enjoy your perfect valentine cake this holiday or check out the 10 popular flavor cakes for bakers of any skill level this season.